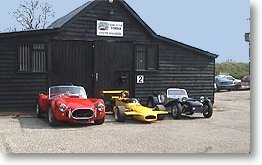 Servicing and repairs including accident damage. 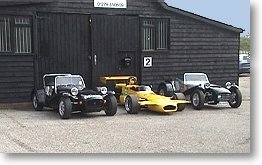 All Race and Track preparation for WESTFIELD'S and HISTORIC FORMULA 2. This was done in conjunction with Keith Munro who was Terry Nightingales workshop manager for the last 12 years. Contact Roger Klimcke Racing for more information.